Patient simply opens a new text on their own phone, inputs the practice name and procedure initials. Instantly, they receive a personalized, practice-branded video experience; three short videos confirming, and more fully describing, the dentist recommended treatment. No patient information is exchanged, no device to find, and the best thing – they can take it with them when they leave. Grab your phone and try it! Let’s say your patient is an excellent candidate for a dental implant. Instead of repeating your typical “why this procedure is important for their oral health” pitch, tell them to text 33733 with your unique code. The patient watches three 1-minute videos to better understand why they are a good candidate for a dental implant procedure. This quickly helps transfer knowledge and increase acceptance. Now that the patient has more knowledge and insight about the process, case acceptance and conversion can be expedited. Patients can quickly inquire about an appointment. Fully customized for your practice. A patient will be told by the staff and/or via the lobby material to text a code in order to watch the video content. The text codes will be created for your practice and be unique to you. Your patients will use these codes to access the educational content. Upon clicking the link to the educational content from their smartphone, patients will be sent to a video page designed exclusively with your practice’s branding and contact information. This page will contain the video content. 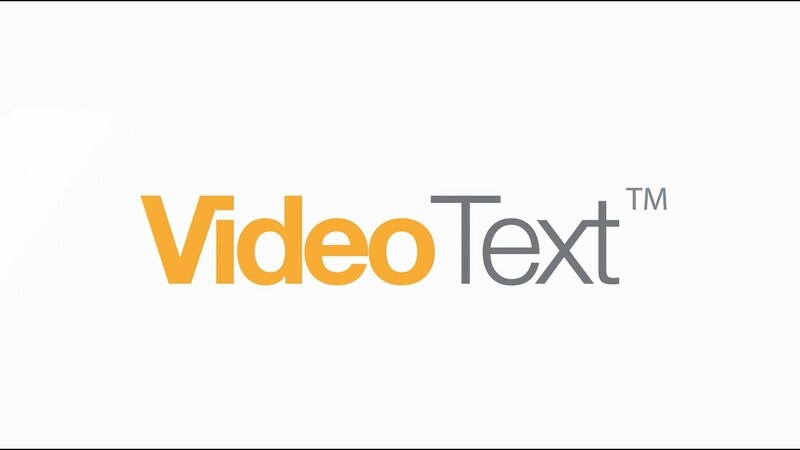 Printed materials throughout the office and textable guides will further promote the usage of VideoTextTM as a way to educate patients more synergistically and efficiently. The ultimate goal is to save your staff time and offer a convenient and powerful conversion tool to get patients to schedule necessary procedures. All the client has to do is send a text, click the link, then press POST to leave your business’s next 5-Star Review. Automated review systems are great, but you know the moment that your customer is at their Height of Delight, and that’s when they’ll leave their best review. You can’t buy the height of your customer’s delight, but you can capture it to help bring more customers through the door.